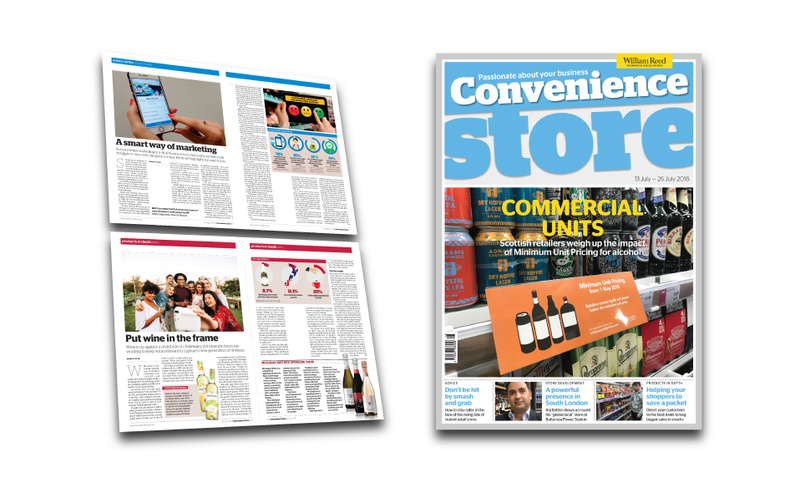 Convenience Store is the leading magazine for the neighbourhood retailing sector. This is the must-read title for anyone wanting to know what is going on at ground level in the thriving convenience store industry. Click here to see a sample copy. "Five years ago we used to solely work with Costcutter. 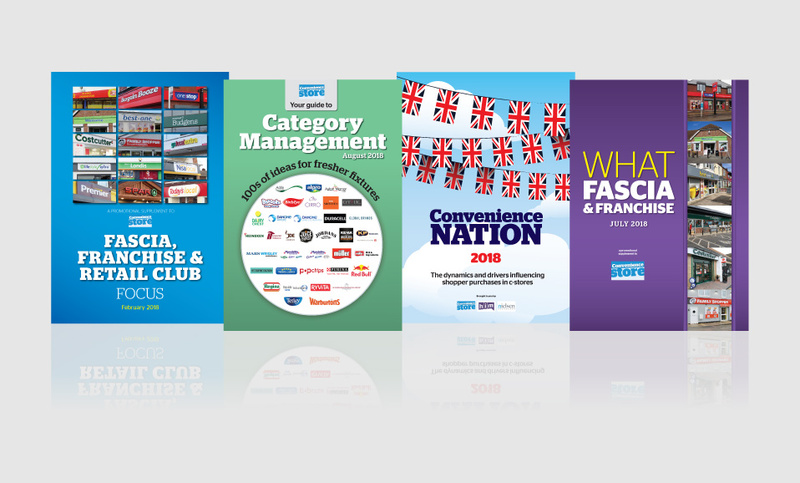 Now we’re working with over 20 suppliers, all thanks to Convenience Store and events like the National Convenience Show."